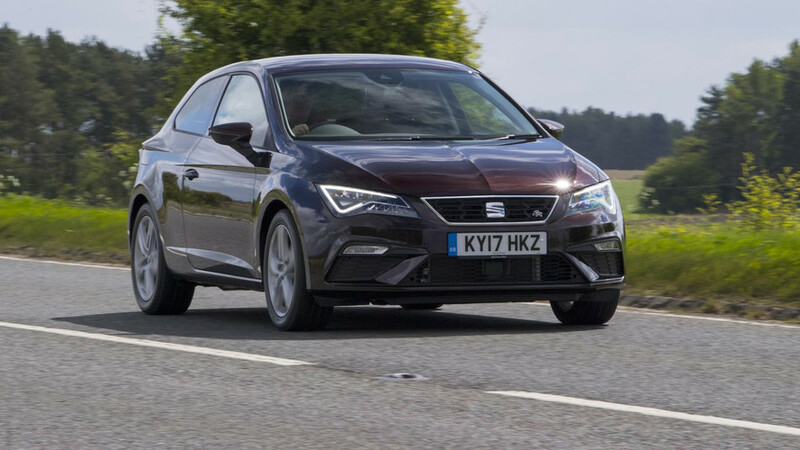 Mild aesthetic tweaks and new engines for Seat’s excellent Leon. 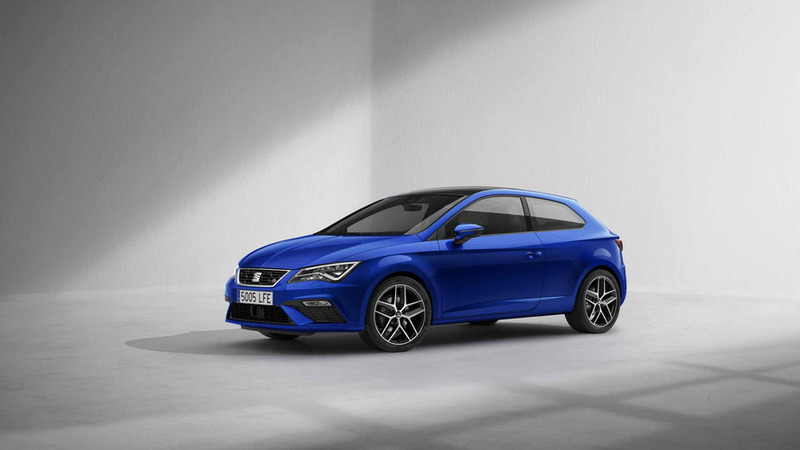 Seat talks about having three pillars upon which its future success will be built and these metaphorical supports are the year-old Ateca, the absolutely brand-spanking new fifth-generation Ibiza supermini, and this Leon, which is now receiving its midlife facelift a little later than expected, given it was launched in 2012. 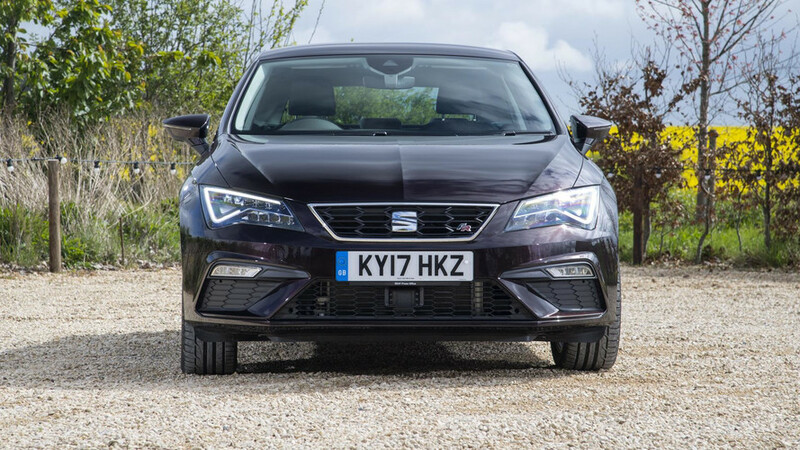 But it’s the third-gen Leon that really kick-started Seat’s move from ‘youthful but sort of slightly underwhelming Iberian arm of the Volkswagen Group’ to a genuinely zesty, talented brand. 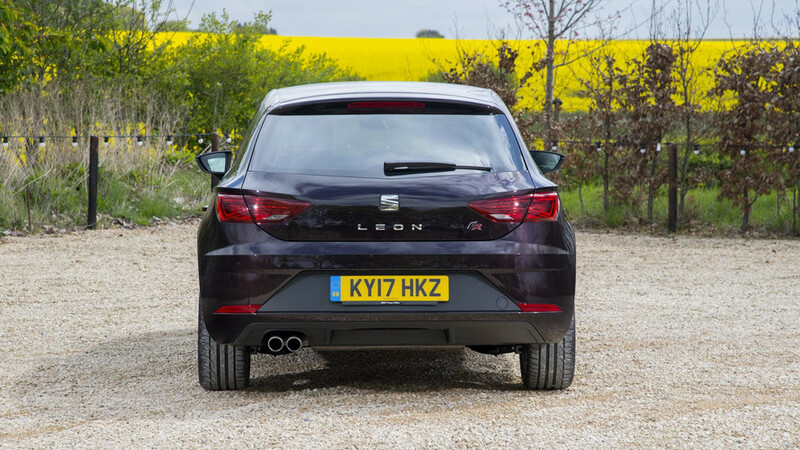 The Leon Mk3 is a strikingly handsome, spacious, well-equipped and sharp-driving machine that can do the day-to-day mundanities well, too. Therefore, not much has changed for the 2017 model year updates, but what has been done applies to the entire vast family of Leons – the SC three-door, the five-door hatch, the ST wagon, the X-Perience off-roading estate, and the Cupra performance models. There’s new equipment on-board, including ambient lighting, an electronic handbrake, Front Assist automatic city braking with Pedestrian Protection and Hill Hold Control, plus a revised infotainment system with a different button arrangement down the side of the screen, while the 1.6-litre TDI diesel engine is uprated from 110- to 115hp. 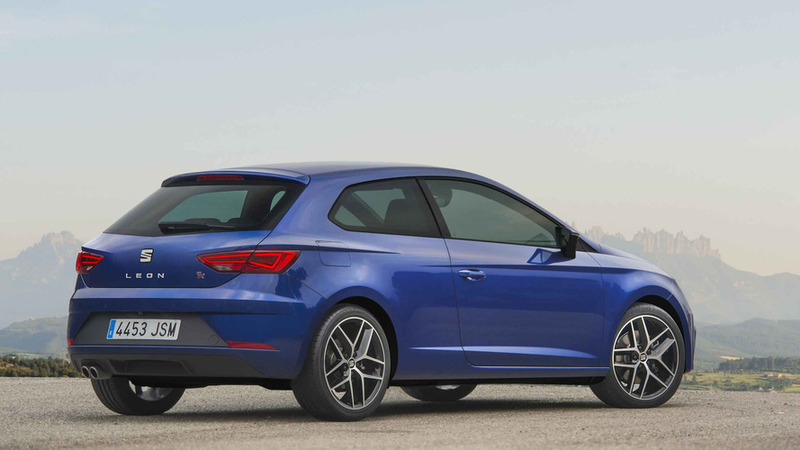 A 1.0-litre, three-cylinder TSI petrol engine with 110hp is also introduced for the first time in the UK.